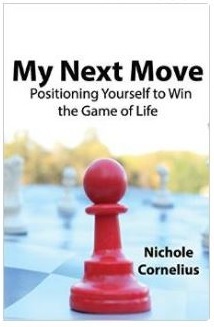 On Sunday, June 7th, I officially released my book My Next Move. The atmosphere was incredible. I rented out The Bistro at Emma, an eclectic space and filled the place with food, games, music, and a delightful photo backdrop. I was surrounded by friends, family, and loved ones all there to celebrate my life-long dream of publishing a book. The day was absolutely magical. I lived in that magical moment for a while, before I heard my body saying it needed to stop and rest for a while. The energy of working on a 5 year project was quite taxing. So, I took a much-needed break. As the summer months began to pass, so did my need to create. My intentional pause turned into more of a hiatus. I found myself becoming complacent, a bit lazy. I began losing the desire and motivation to begin creating something new again. I think I let society’s standards impact my desire as well. While my book was making an impact on others, it only made a ripple in society’s eyes. Society tells us that if we don’t have 1,000 + likes or followers, our words are not being re-tweeted, we are not headlining major conferences, or our books are not ranked high on the Amazon bestsellers list, that we are not living out and producing meaningful lives as creators. No matter what society thinks, I know I am a creator. I am lost without it. I even get a little depressed and depressed is the place I found myself in. So, I made a decision, a decision to fight through the complacency that I created for myself. Each day, I began to realize that everyday life can be magical. We don’t have to wait for a big event to create magic. Moments can produce magic. 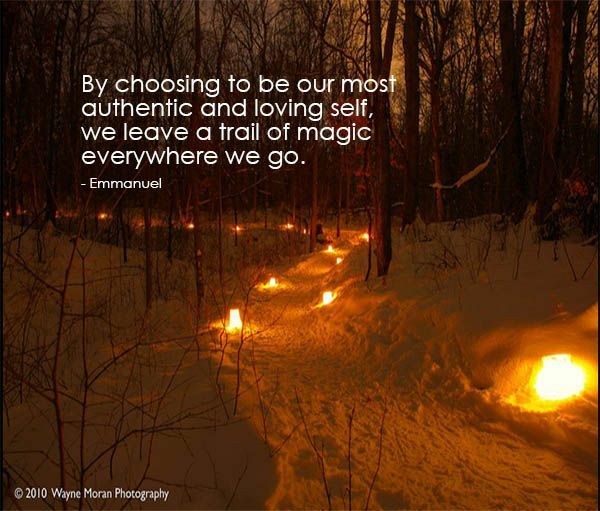 By Choosing to be our most authentic and loving self, we leave a trail of magic everywhere we go.